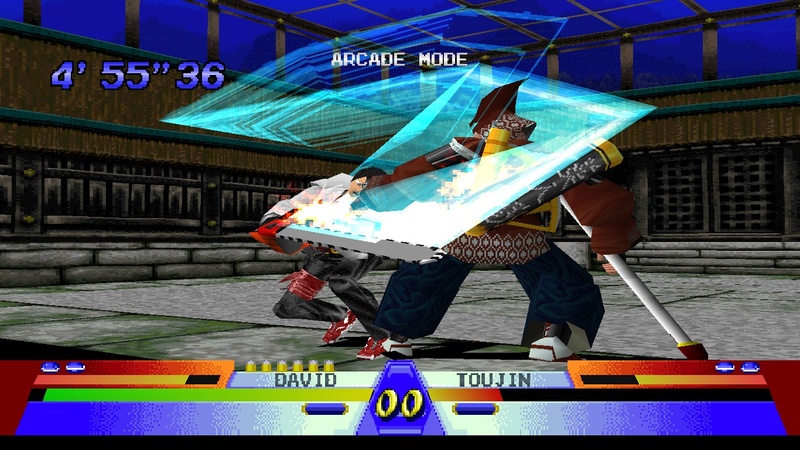 OverviewBattle Arena Toshinden 3 is the third in the Battle Arena Toshinden series. 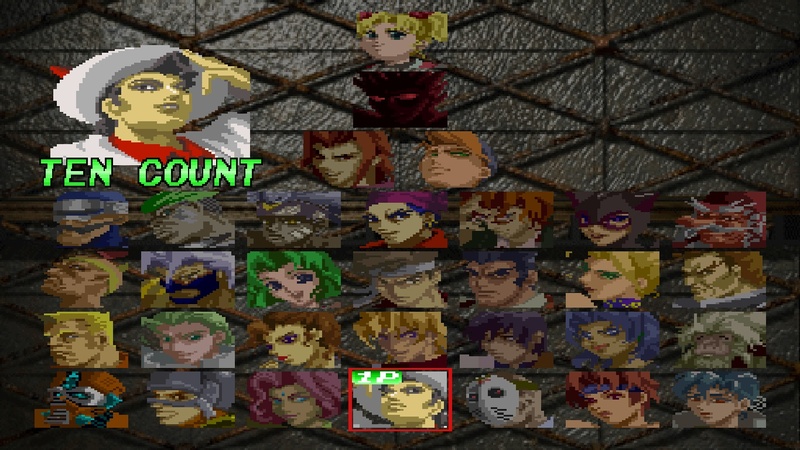 It featured 17 new characters bringing the total to 32. 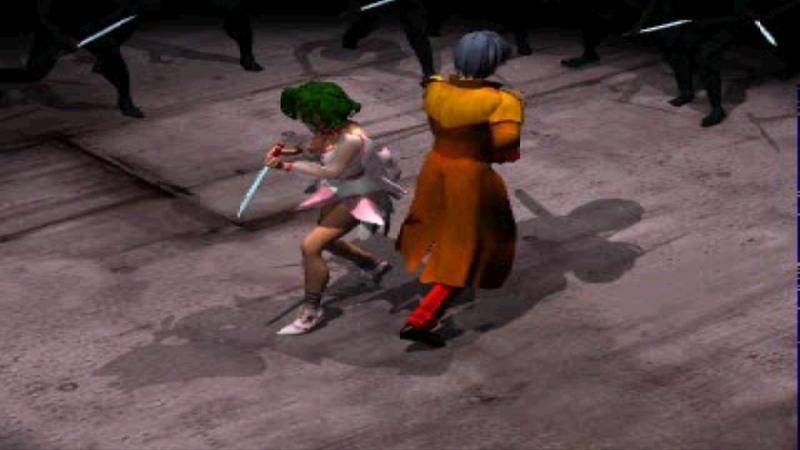 While Battle Arena Toshinden 1 and 2 were mediocre to average titles, BAT 3 challenges the big boys like Tekken and Dead or Alive in terms of gameplay if not popularity. 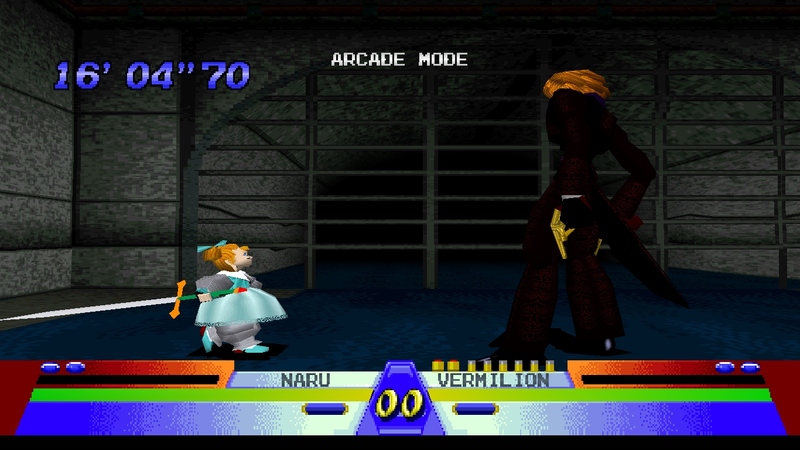 BAT 3 is more Street Fighter than Tekken or Virtua Fighter. 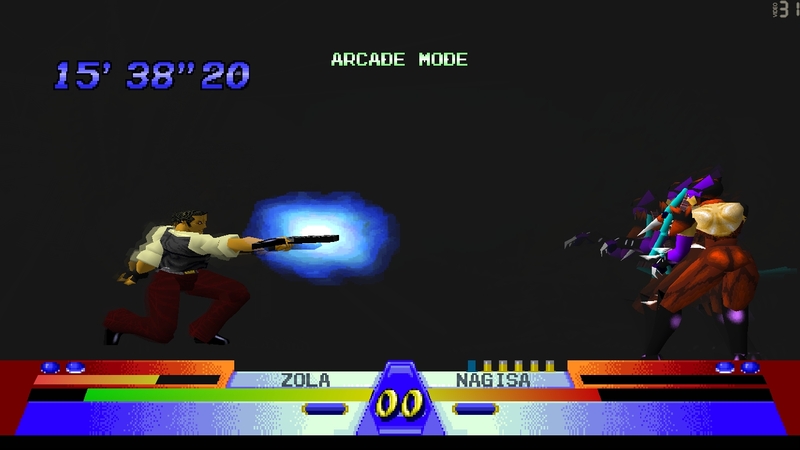 With garish specails and supers that light up the screen and destroy your opponent. The controls are simple, fluid and easy to master. 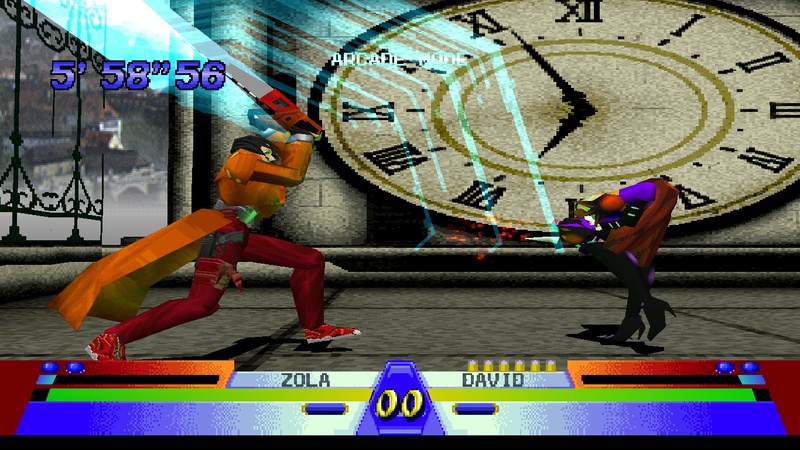 The combo system in BAT 3 is also vastly improved from its predecessors, making it easy to pull off 20 and 30 hit combos once you have the controls down. The graphics are great... for its time. 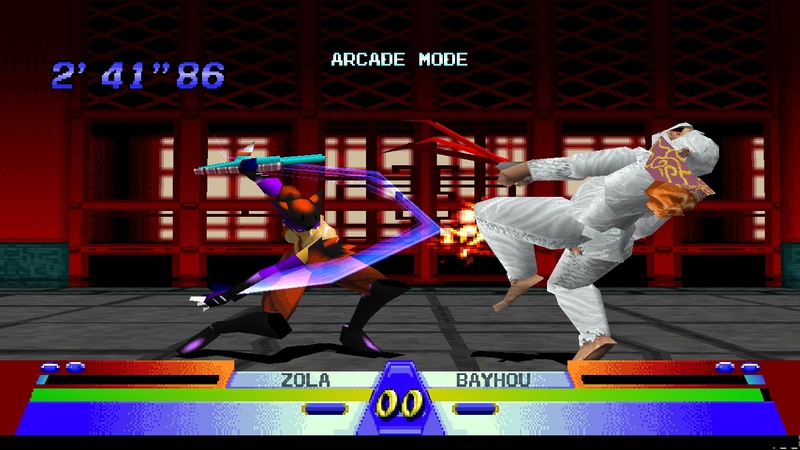 As with any classic title, BAT 3 is not going to wow you when compared to SFIV or Tekken 6, but holds up well next to Tekken 3 and Virtua Fighter 2. 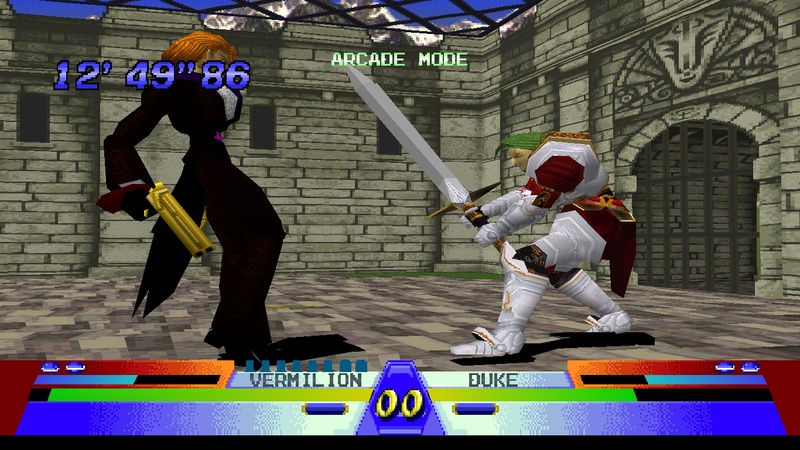 If your into old fighting games I highly recommend BAT 3. The old girl is worth a spin and well worth the download time. Now you can add videos, screenshots, or other images (cover scans, disc scans, etc.) 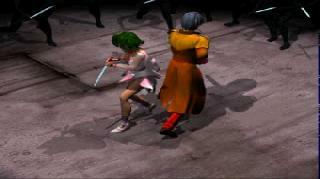 for Battle Arena Toshinden 3 [U] to Emuparadise. Do it now! If you haven't noticed yet, we have a retro game of the day feature (top-right of the screen) wherein we feature a new retro title every single day! Now, you can vote for your favorite games and allow them to have their moment of glory. 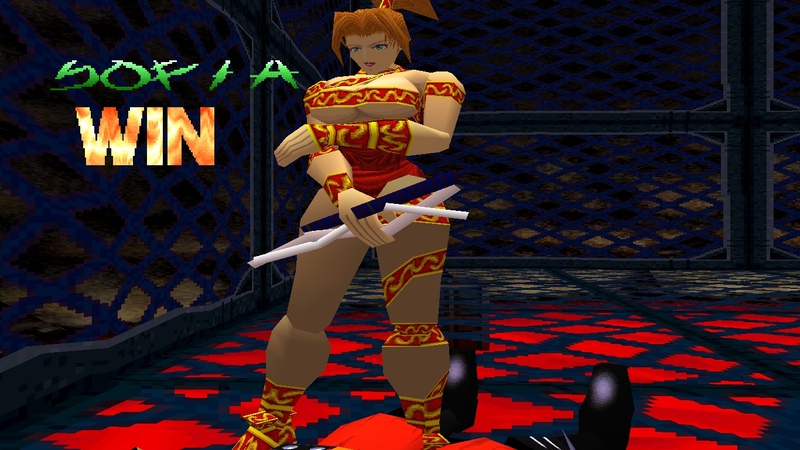 Click on the button below to nominate Battle Arena Toshinden 3 [U] for Retro Game of the Day.